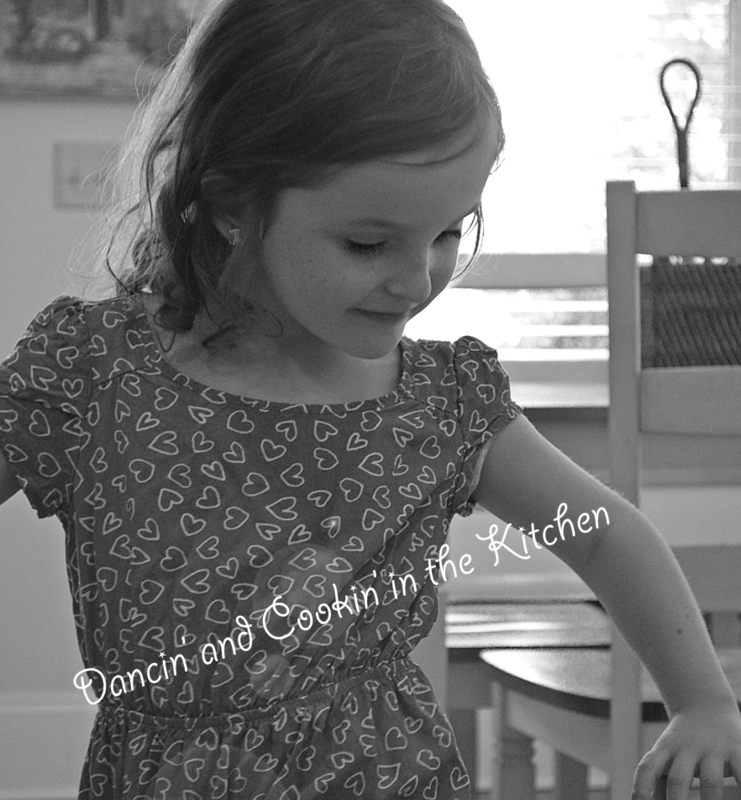 Quick and Easy Low-Carb Dinners – Dancin' and Cookin' in the Kitchen! This entry was posted in Main Dish, Mid-day, Snacks and tagged dinner, easy, gluten free, ideas, low carb, marinade, quick. Bookmark the permalink.